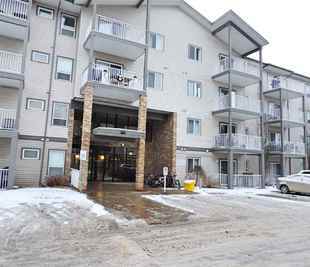 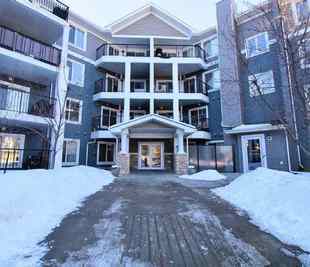 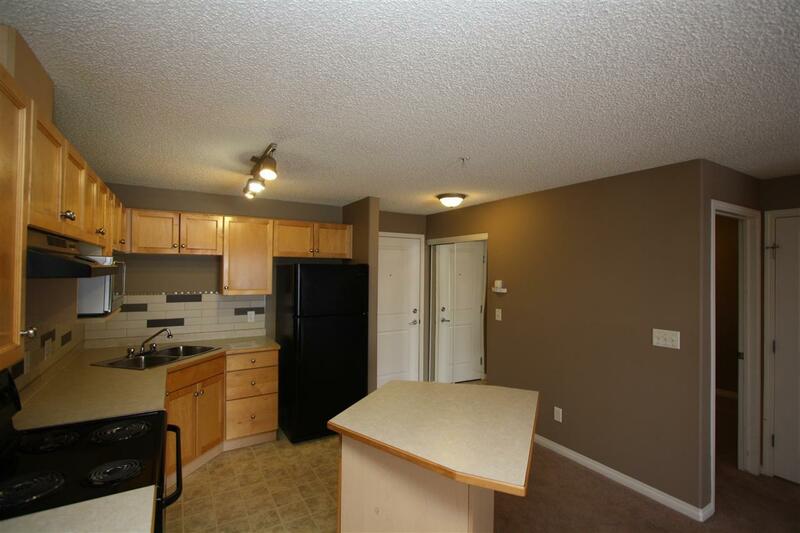 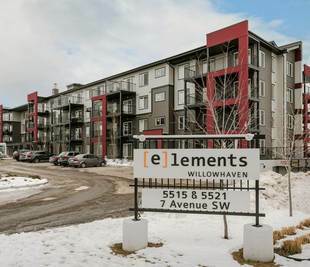 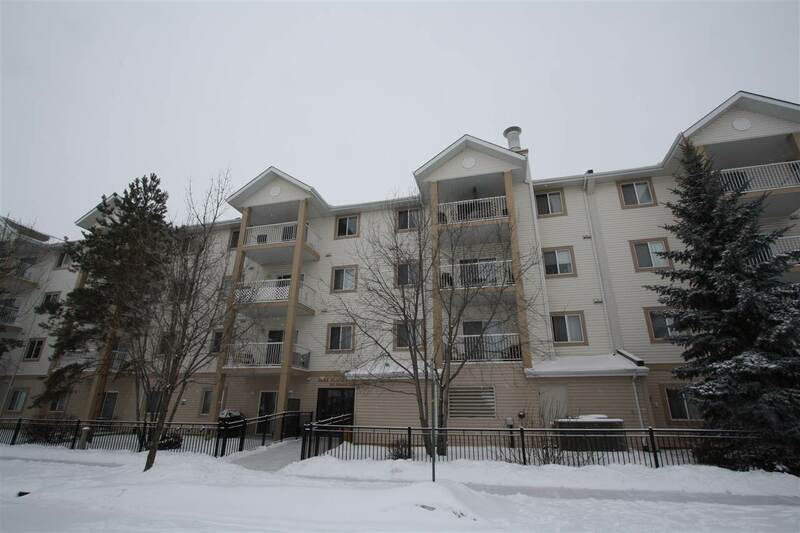 Fantastic third floor condo in Park Place, Ellerslie! 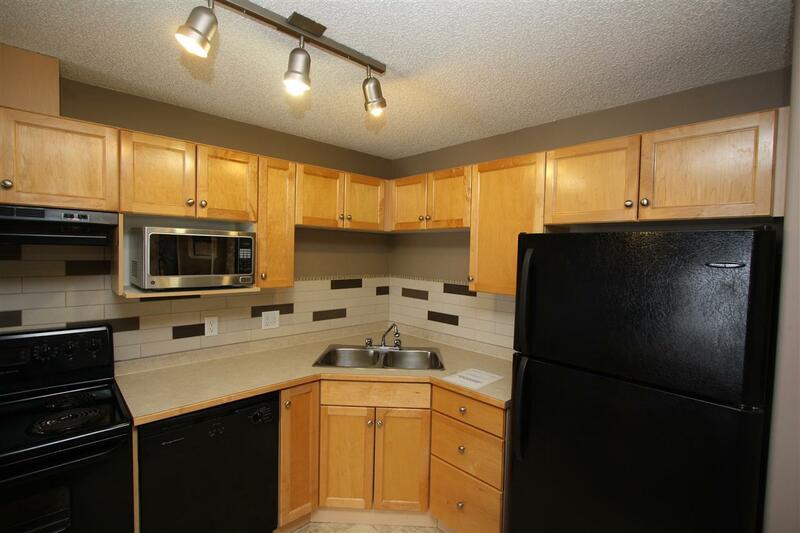 This home is perfect for investors or a young professional! 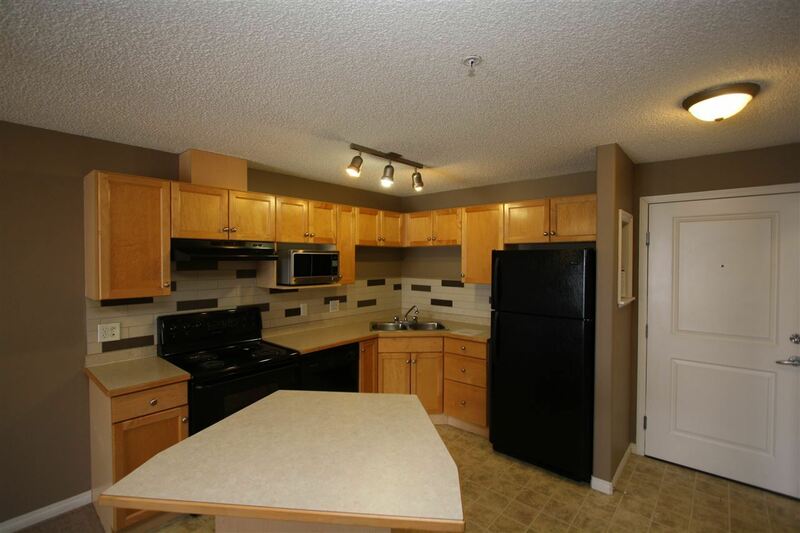 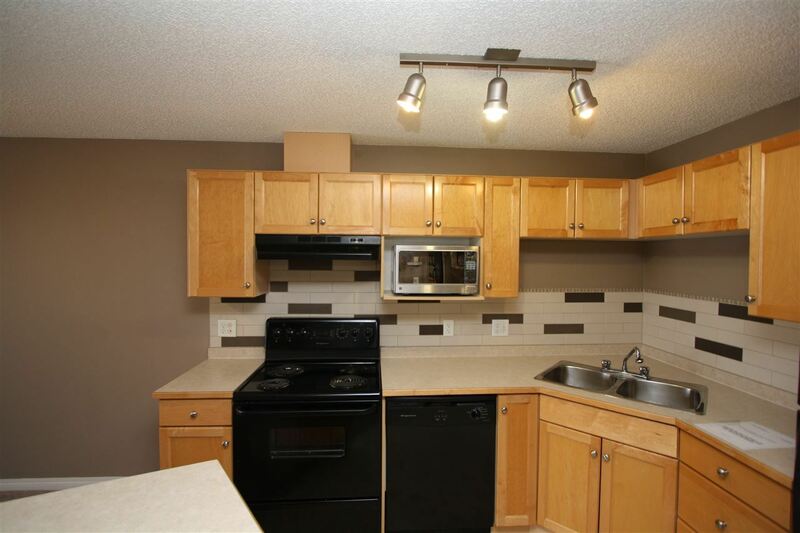 This home features a large living room/dining room and kitchen with ample counter space, maple island & cabinetry. 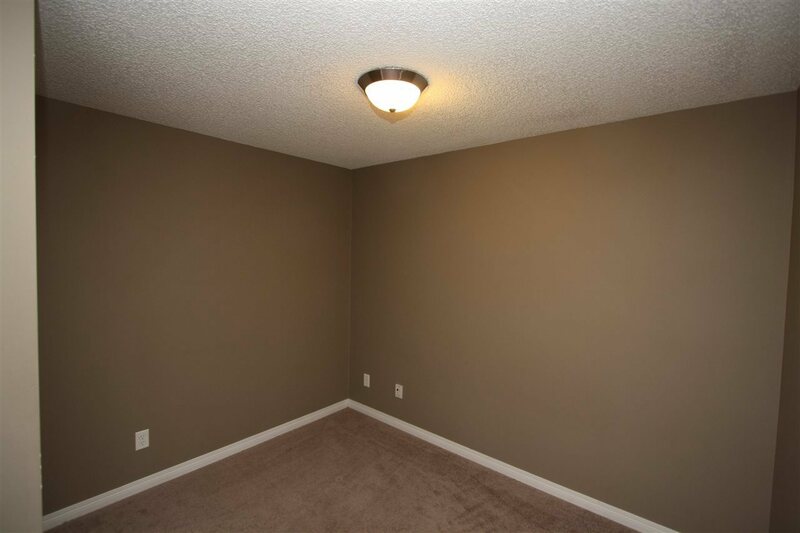 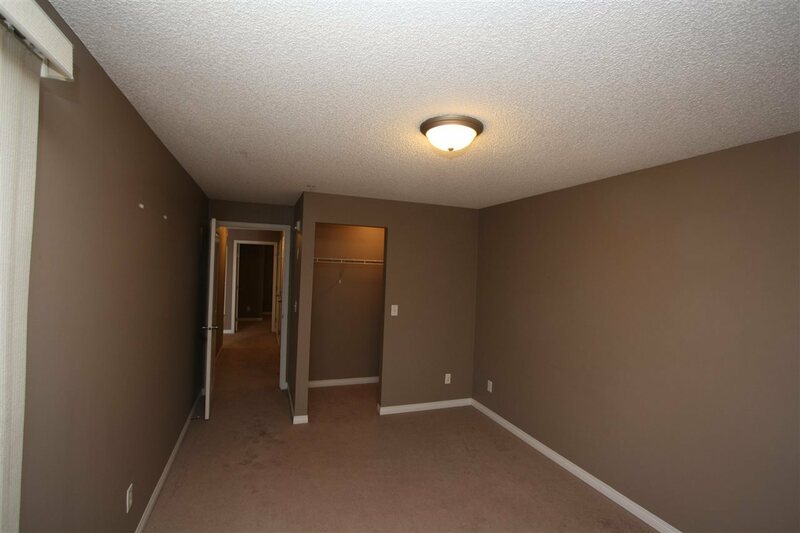 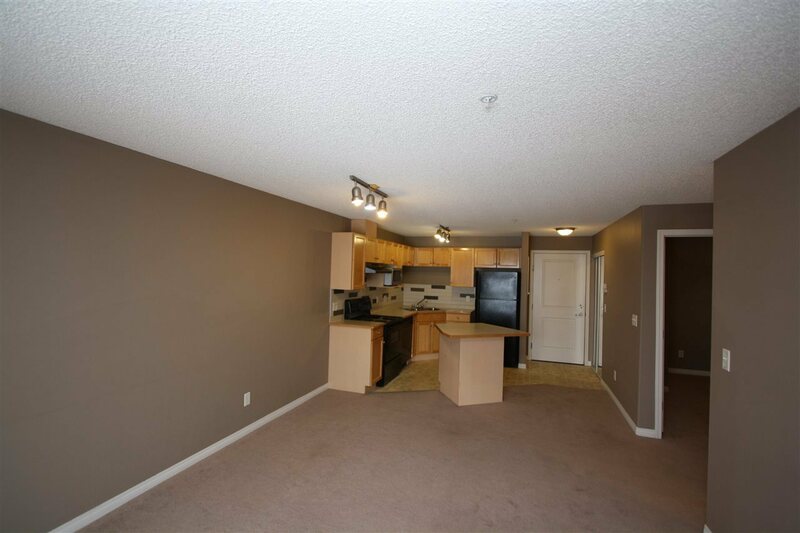 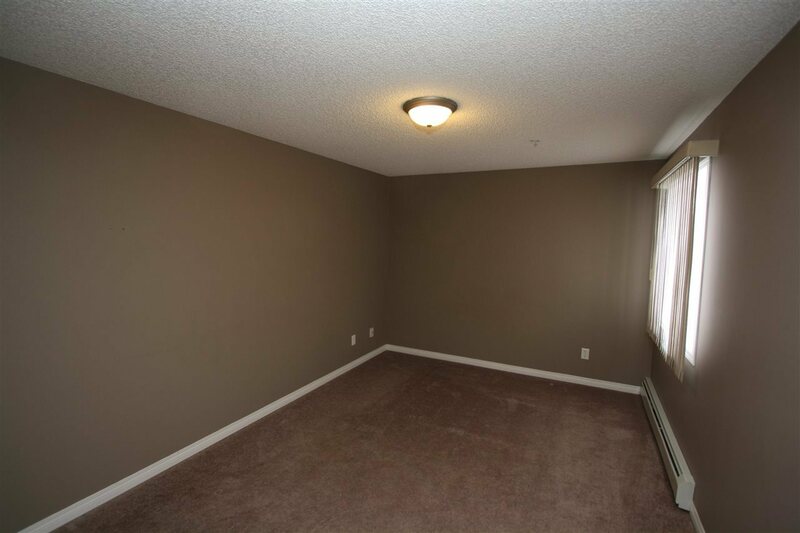 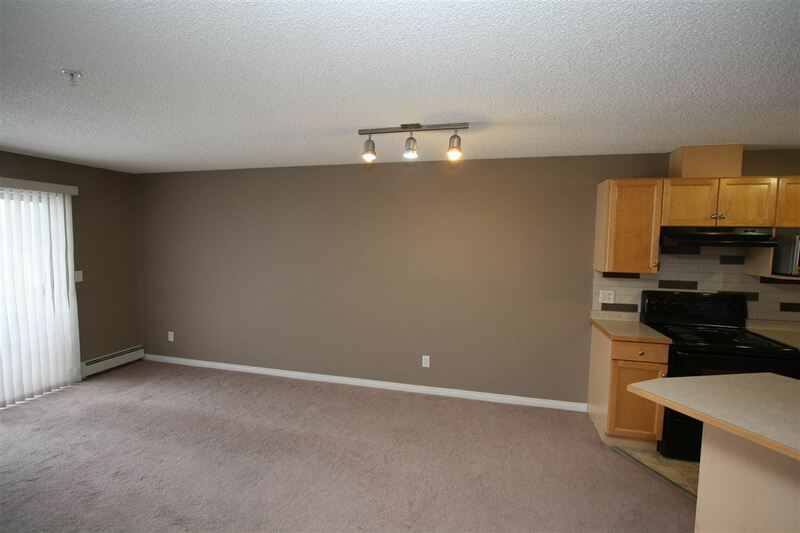 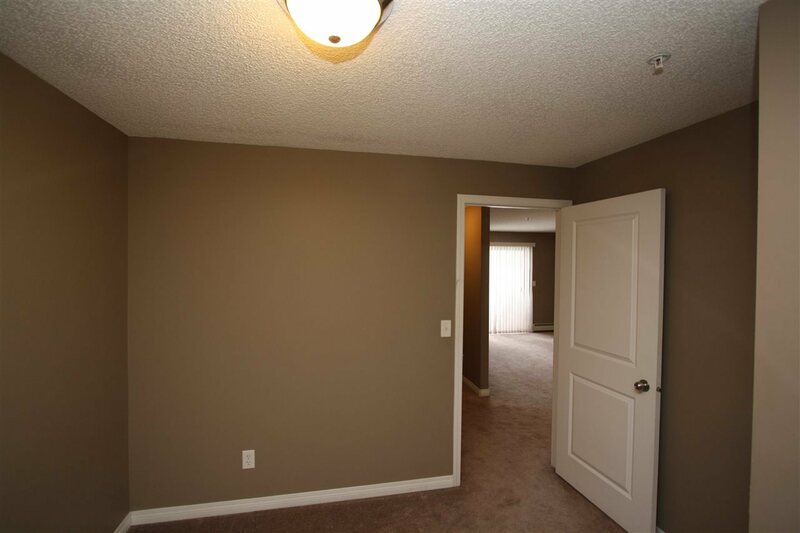 Master is spacious with large walk-in closet. 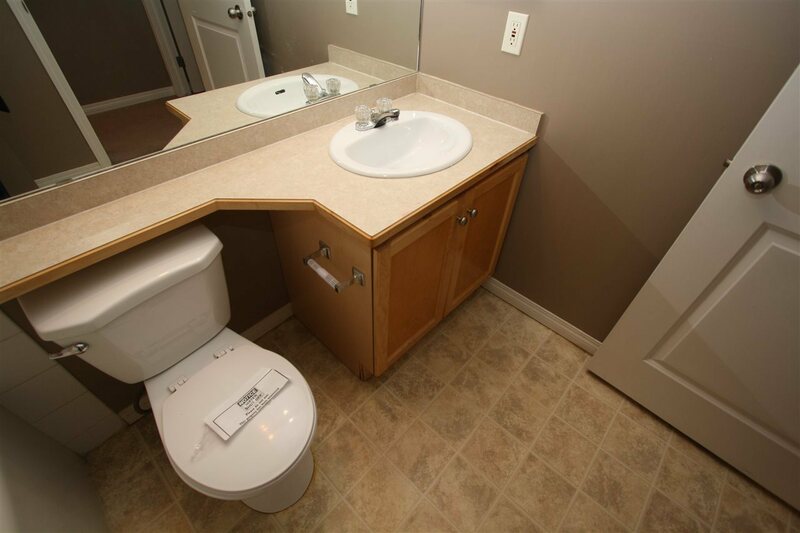 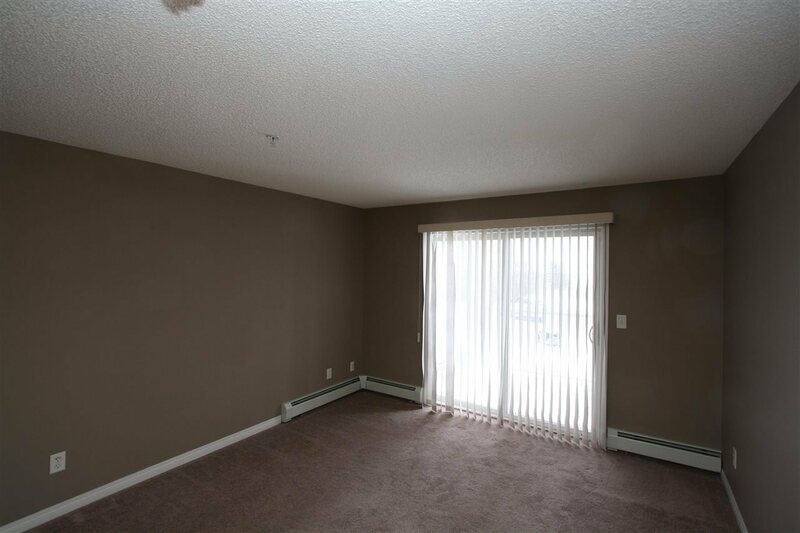 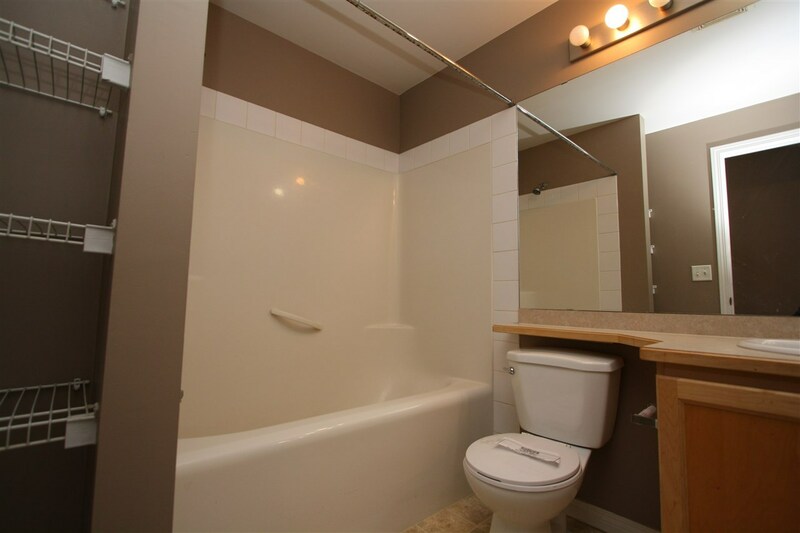 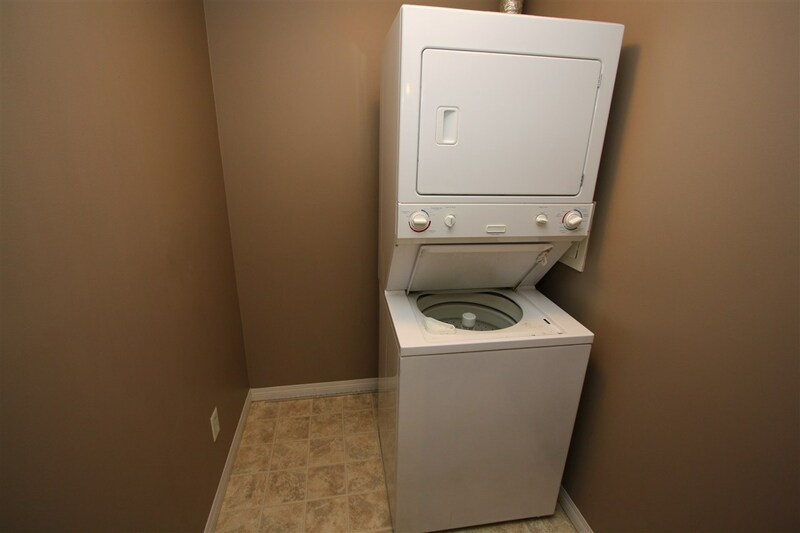 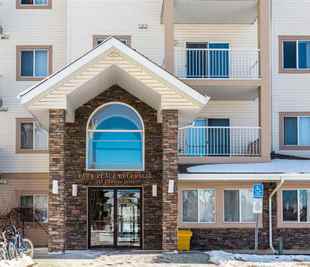 This home also features four piece main bathroom, in-suite laundry, good sized den and balcony!